Apple steps up its assault on enterprise. Apple is teaming up with SAP to “revolutionize” mobile working for enterprise customers. 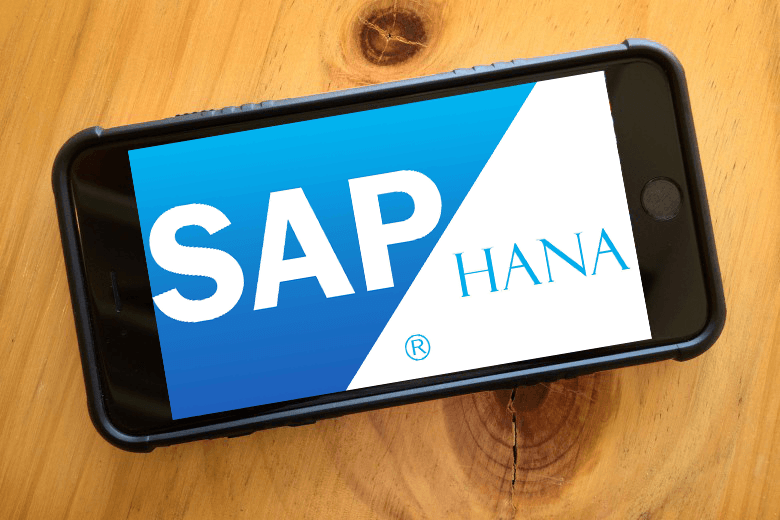 The partnership will see native apps for iPhone and iPad combined with the SAP HANA platform, plus a new iOS SDK and training academy that will help developers build new apps tailored to their business needs. “This partnership will transform how iPhone and iPad are used in enterprise by bringing together the innovation and security of iOS with SAP’s deep expertise in business software,” said Apple CEO Tim Cook. These apps won’t just take advantage of the SAP HANA Cloud Platform, but also iPhone and iPad features like notifications, location services, and Touch ID for faster and more secure login. They will also adopt the iOS design language. SAP also plans to develop native iOS apps for critical business operations using Apple’s Swift programming language. Apple says the SAP HANA Cloud Platform SDK and the training academy will rollout before the end of the year. Its new deal is somewhat similar to that which it struck with IBM back in 2014, which has spawned over 100 enterprise apps so far.